Use logos appropriately by knowing when to use the M logo, the Grubby logo, or (only with UR approval) the School of Mines seal. 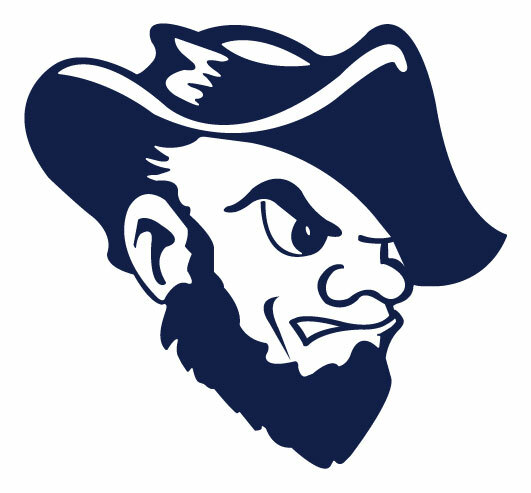 Logos must be used in the approved university colors. Black logos are available for use on black & white print pieces. Refer to our branding guidelines or branding quick reference document for more information. Logos are available for download below. If you are an individual or organization not affiliated with SD Mines, please contact us before using a Mines logo. If you need additional logos, or have questions on file formats or the appropriate use of our logos, please contact Brian Hill, Creative Services Coordinator, University Relations. 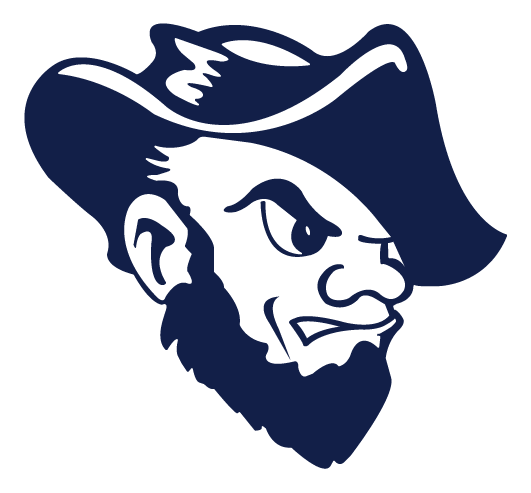 The official logo of the South Dakota School of Mines & Technology is the block M with the university name above and below. The logo MAY NOT be used without the words above and below. INSTRUCTIONS: Choose logo from below and right-mouse-click the link. Save image to a folder on your computer; you may want to rename it. The Grubby logo has a long history and many versions exist, however this is the official trademarked Grubby logo. It may be used ONLY for Athletics, Student Affairs, and student organizations. To make it easy for the campus community, we've created a single-page Branding Guidelines Quick Reference to help you accurately and consistently use SD Mines logos and resources. If you still have questions, refer to our Communications Guidelines page or feel free to Contact Us.